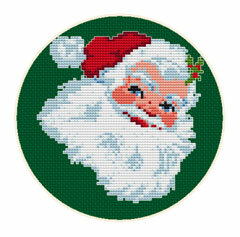 There is a collection of cross stitch pattern posted in this blog. 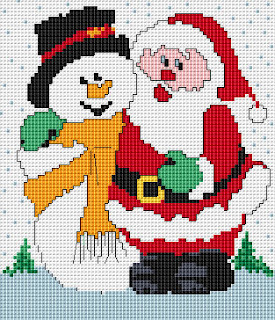 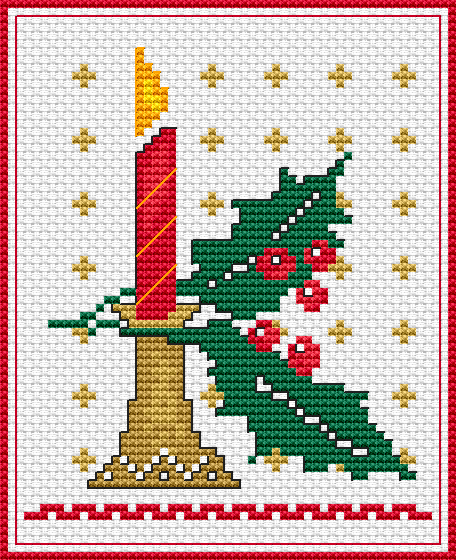 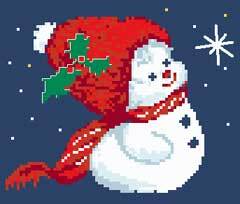 For more free Christmas cross stitch charts visit the site www.alitadesigns.com. The latest pattern is called Christmas Candle, click on the pic to view the black and white pattern and instructions.